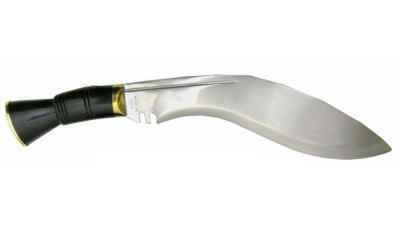 It’s hard to find a more versatile knife than a Kukri. 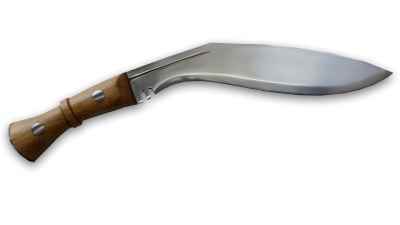 A stalwart ally in a tight spot and an indispensable survival tool, a good Kukri is truly apocalypse proof! 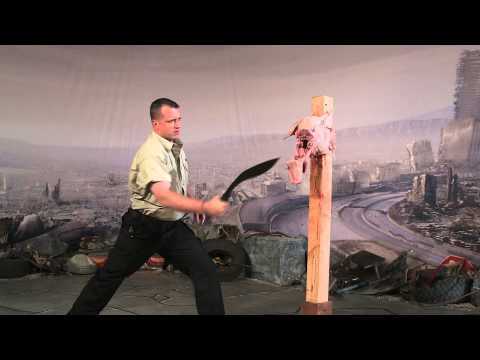 Cold Steel's Royal Kukri Machete presents the blade’s keen point at a new, non-traditional angle, keeping the cutting power that made the Kukri the stuff of legend, but increasing its thrusting and piercing power. The handle, with its integral guard keeps the user’s precious digits safe from harm while improving the balance and heft of the knife. 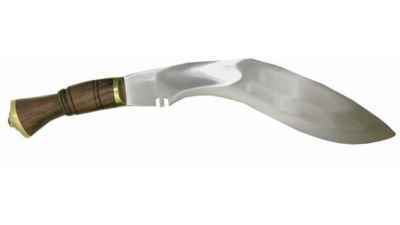 Proven to be an outstanding multi-functional bush knife, the Royal Kukri Machete is capable of the toughest bushcraft chores. It’s sharpened 1055 Carbon Steel blade (with rust resistant baked on matte black coating) is equally at home clearing brush and undergrowth or dispatching wounded game, it also provides the comfort of a dependable last resort self-defense option. 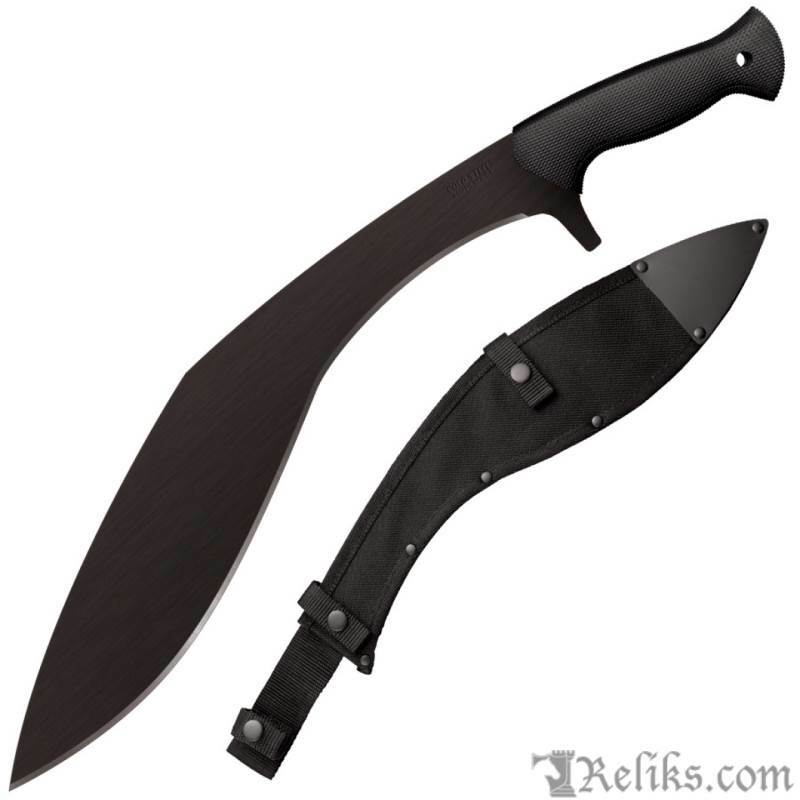 Royal Kukri Machete - The Royal Kukri Machete is capable of the toughest bushcraft chores.